Welcome to The Family Medical Center – Wolfson. Located in the Wolfson Building on Diskin Street in Jerusalem, The Family Medical Center – Wolfson offers exclusive medical care and services for those visiting from abroad, overseas and gap year students, tourists, conference participants, group program members, private patients and others. 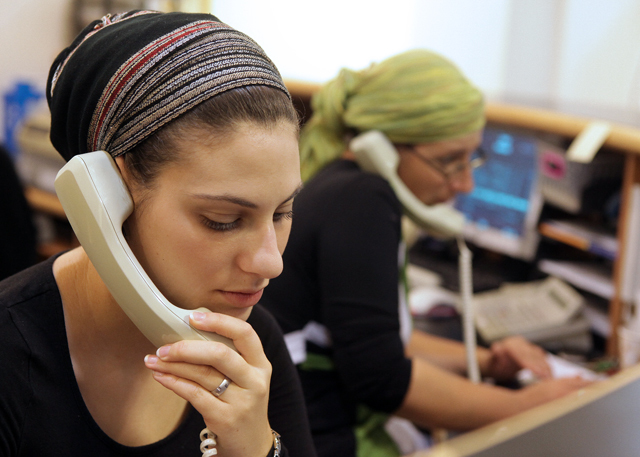 We hope that you won’t need our services, but if you do have a medical problem while here in Israel, just call: 02-5610297. Our physicians and staff are all English-speaking.